We can define Search Engine Optimization as in-page SEO. 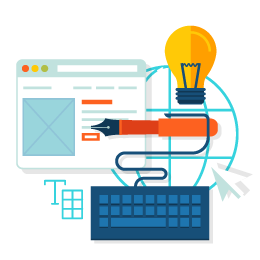 If you want your website to be on top of the search engine query results, you must optimize your website structure suitable to search engines. At the same time, website must contain all the information which can provide users all they want to know. Seoinno optimize your website to be suitable to all search engines. We make crawl analyzes and audit reports for your website. We establish minuses of your website with those reports and we prepare a strategy to fix those minuses. Approximately in 30-40 days (it may change due to number of pages and content) we optimize your website for search engine algorithms. An optimized website gives a better user experience and also it helps you to rise in search query results. Search engine optimization is a one time work and the price changes according to page structure.